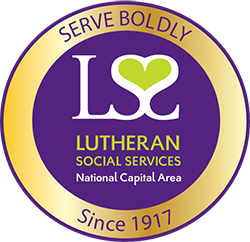 As Lutheran Social Services of the National Capital Area celebrates a century of service, we invite you to celebrate our past and help plan our future. A future of love, hope and compassion, boldly serving our community. From standing with us in service, to supporting us through prayer there are many ways to get involved.